» Antiques » All Categories » Fostoria Coin Glass Crystal No Handle Nappy - Rare ! 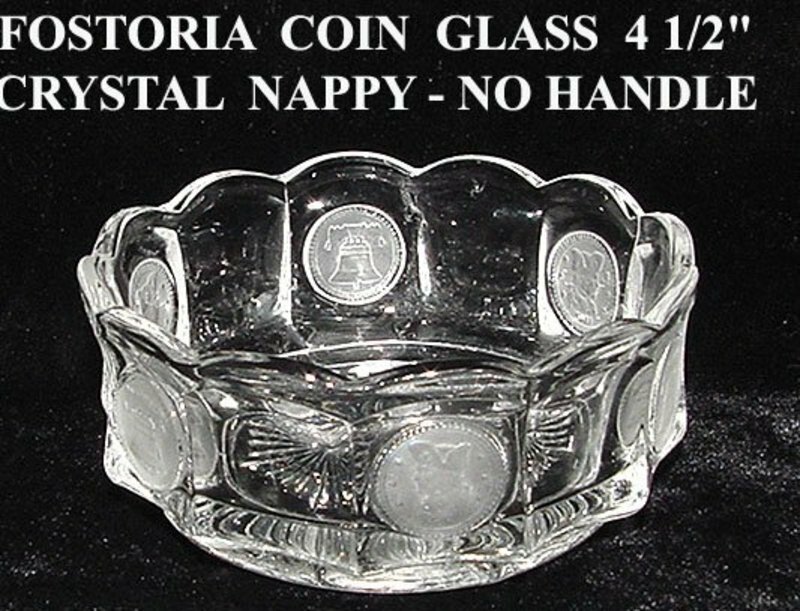 FOSTORIA Coin Glass Crystal No Handle Nappy - Rare ! The 4 1/2" Rare Round Coin Glass Crystal No Handle Nappy made by the Fostoria Glass Company of Moundsville, West Virginia during the years 1960-1964. Height 1 3/4". Excellent Condition. No chips, cracks or scratches. Frosted Coins - Date 1887. 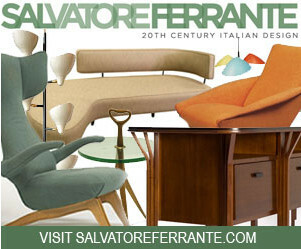 More pieces available.